Set of two clothbound books. The twentieth century is a pivotal period in map history. The transition from paper to digital formats led to previously unimaginable dynamic and interactive maps. Geographic information systems radically altered cartographic institutions and reduced the skill required to create maps. Satellite positioning and mobile communications revolutionized wayfinding. Mapping evolved as an important tool for coping with complexity, organizing knowledge, and influencing public opinion in all parts of the globe and at all levels of society. Volume 6 covers these changes comprehensively, while thoroughly demonstrating the far-reaching effects of maps on science, technology, and society—and vice versa. "This stunning set . . . examines technologically advanced global mapping. With 500 entries (the first three volumes of the encyclopedia featured instead lengthy essays) accompanied by more than 1,000 color and black-and-white maps, photographs, and tables, and its coverage of a seminal time in cartography, this is the portion to buy if your library can’t acquire the entire series." "Mapmaking may now be a more popular activity than in any other time in history—every time a person looks for directions online, a new, customized map is born. Just a century or so ago, none of the mapmaking tools we now take for granted existed. 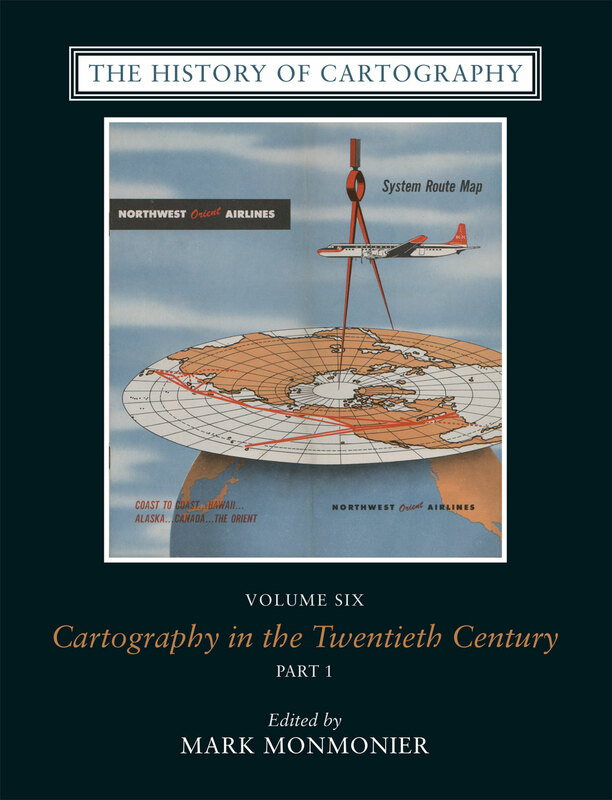 . . .The History of Cartography, Volume 6: Cartography in the 20th Century traces the incredible advances in the last century that made possible the map-obsessed world of today." "A worthy tribute to mapping andmapmaking."